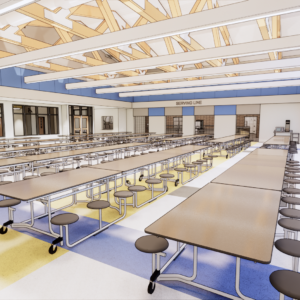 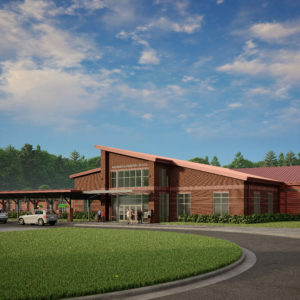 A new 113,772 sf elementary school for 800 students. 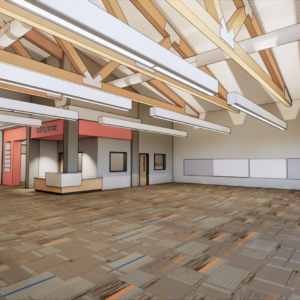 Classrooms for pre-k and K-5 students. 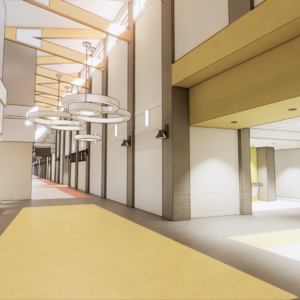 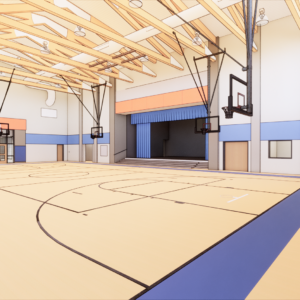 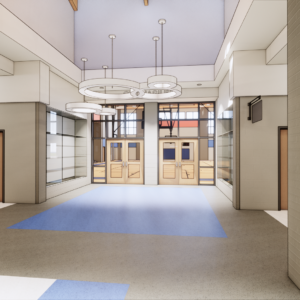 Core spaces include art room, computer rooms, media center, gymnasium, cafeteria and administration area.